Several parts of the country have seen incidents of mobs attacking, and in some instances lynching, people suspected of being child-lifters. A man was assaulted by a mob near Aji Dam area after he allegedly tried to abduct a three-year-old girl, police said today. Chiliya Manu Rathwa, 30, was seen trying to abduct the minor girl yesterday by a temple priest who raised an alarm and alerted people in the vicinity, said Rajkot city zone two DCP Balram Meena. "Rathwa tried to flee but the mob managed to get hold of him and thrashed him, leaving him severely injured. He was then handed over to the police," Mr Meena said. The girl's mother filed a complaint after which the man was arrested and charged with trying to abduct a minor girl, said Thorala police station Inspector S N Gaddu. Mr Gaddu said that Rathwa, who was admitted to Rajkot Civil Hospital for treatment, has maintained that he is innocent. He said that further investigations into the case were underway. Police have claimed that these incidents have been fuelled by rumours circulating on social media groups. A 40-year-old woman was killed after she, along with three other women, were beaten up by a mob last week in Ahmedabad. 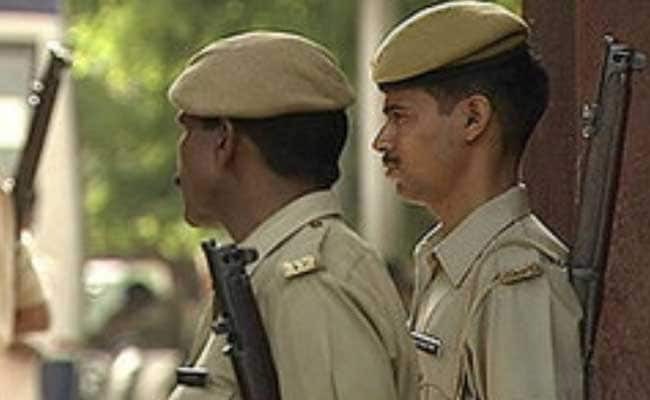 On July 1, a mob attacked and killed five people in a tribal hamlet in neighbouring Maharashtra's Dhule district on suspicion that they were child-lifters.